Prolong the life of your agri tyres and reduce fuel costs. Incorrectly aligned wheels can decrease tyre life by up to 50%, with tractor tyres costing between £500 and £3,000 each it’s imperative to ensure tyre life is prolonged. Correctly aligned vehicles can reduce fuel consumption by up to 3%. 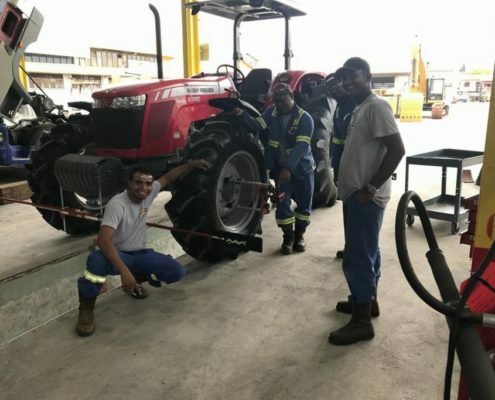 Josam Agri Wheel Alignment Solutions. 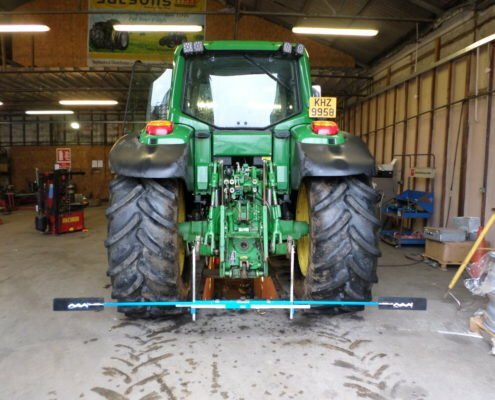 Diagnose a tractor in under 10 minutes. Improve tractor/agri tyre life by up to 50%. 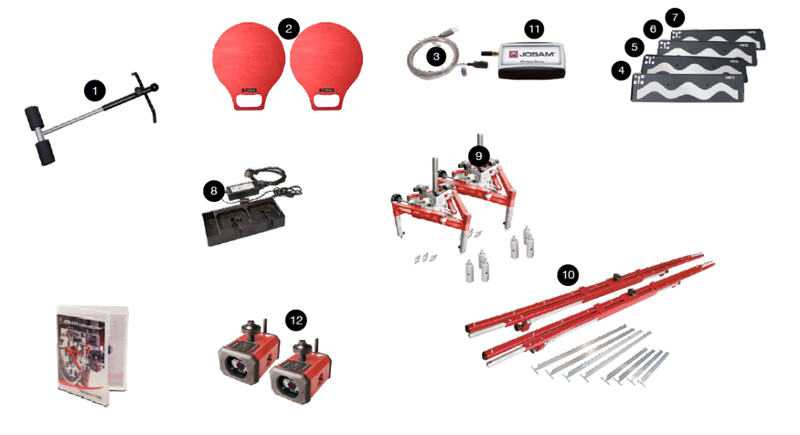 Save time and money by investing in a wheel alignment system, cut costs of outsourcing your wheel alignment and have the ability to align your vehicles as often as you want. Finance available on the all Josam kits from as little as £170/month. 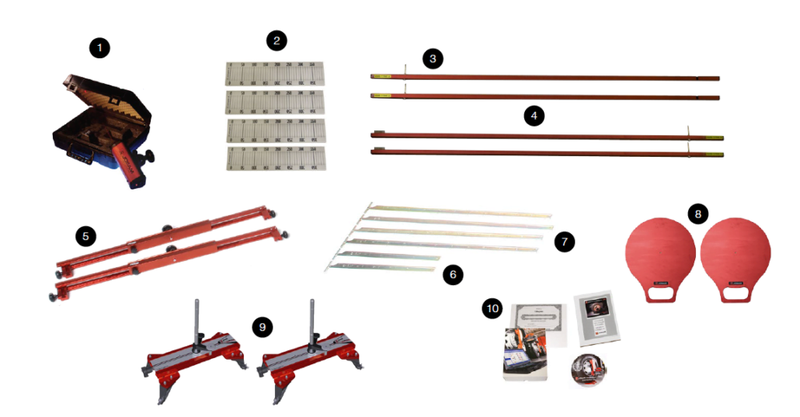 With the right tools, have the ability to make money using our wheel alignment systems as a service for customers, all our packages come with 2 days on-site training covering measurement and adjustment techniques.